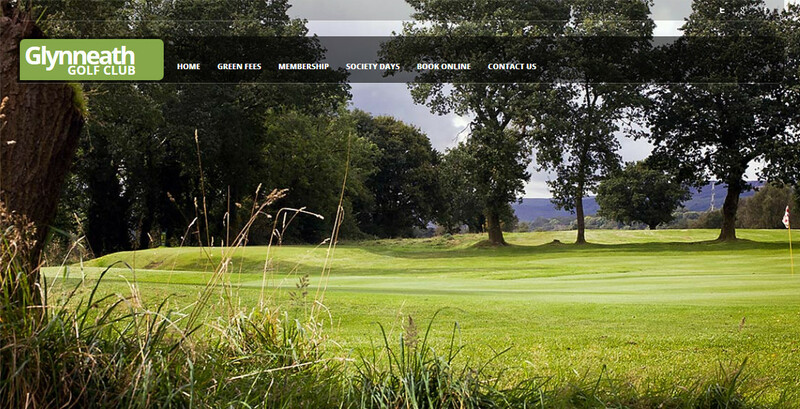 Welcome to the Glynneath Golf Club Online Tee Time Reservation Service. This service allows you to book a tee time at our golf course online and get instant on-screen and email confirmation of your booking. you should call the golf course. Buggy availability cannot be guaranteed and is dependant on weather and ground conditions. directly by phone on 01639722627.